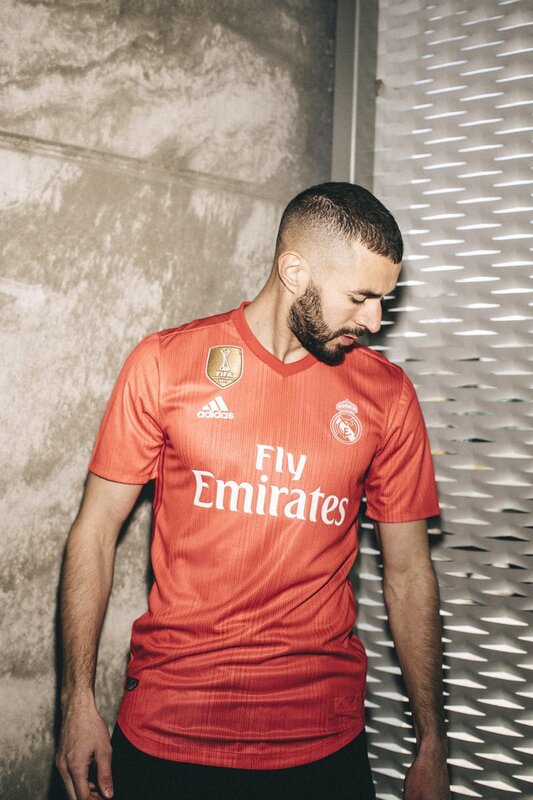 Real Madrid has revealed their latest third kit that we will see worn against Roma Tuesday night, 8/7. 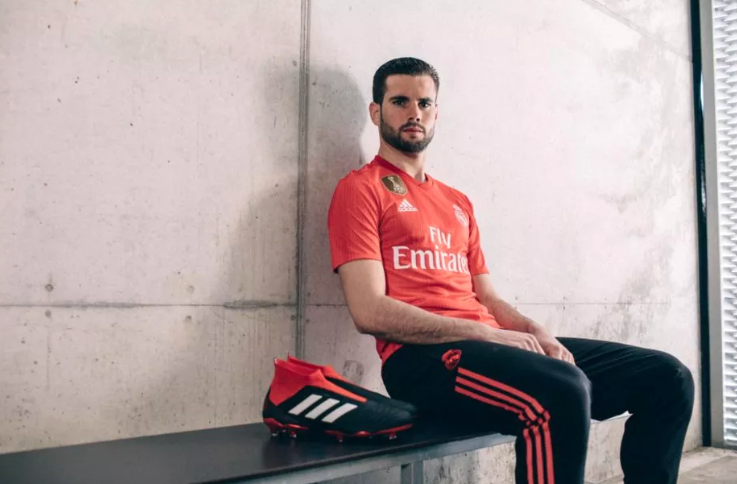 This year's third kit keeps with the untraditional colors for Real Madrid. The unique thing about these kits is that they are produced completely from Parley material, which is plastic recovered from the ocean. The last time we saw Real Madrid in red was the 2011-12 season where they won the league.